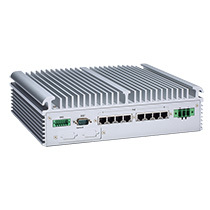 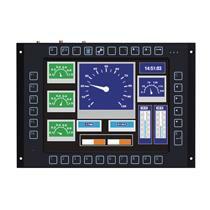 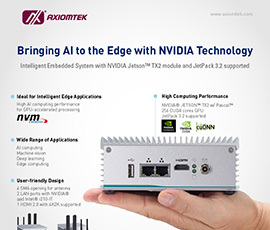 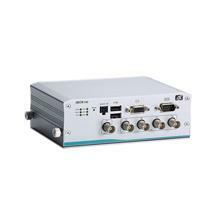 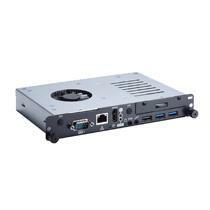 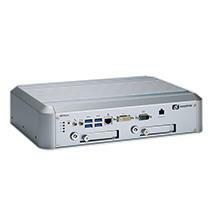 The eBOX800-511-FL is a fanless embedded system with IP67-rated housing and M12 connectors for mission-critical environments. 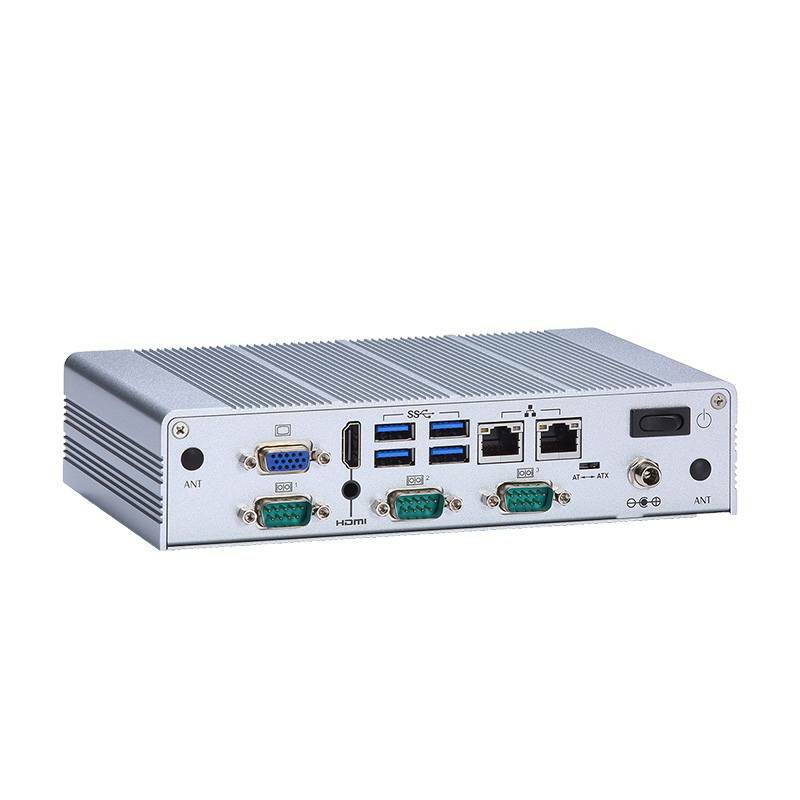 This rugged embedded system is powered by the onboard 7th generation Intel® CoreTM i5-7300U and Celeron® 3965U (formally codename: Kaby Lake) and comes with one 204-pin DDR4-2133 SO-DIMM slot with system memory up to 16GB. 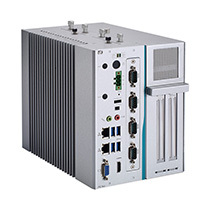 The eBOX800-511-FL is designed for enabling to function in harsh environments with power protection, a wide range operating temperature from -30°C to 60°C, operating shock tolerance up to 3G and 9-36V wide range DC input. 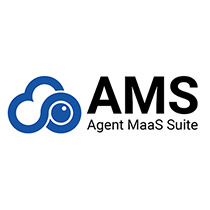 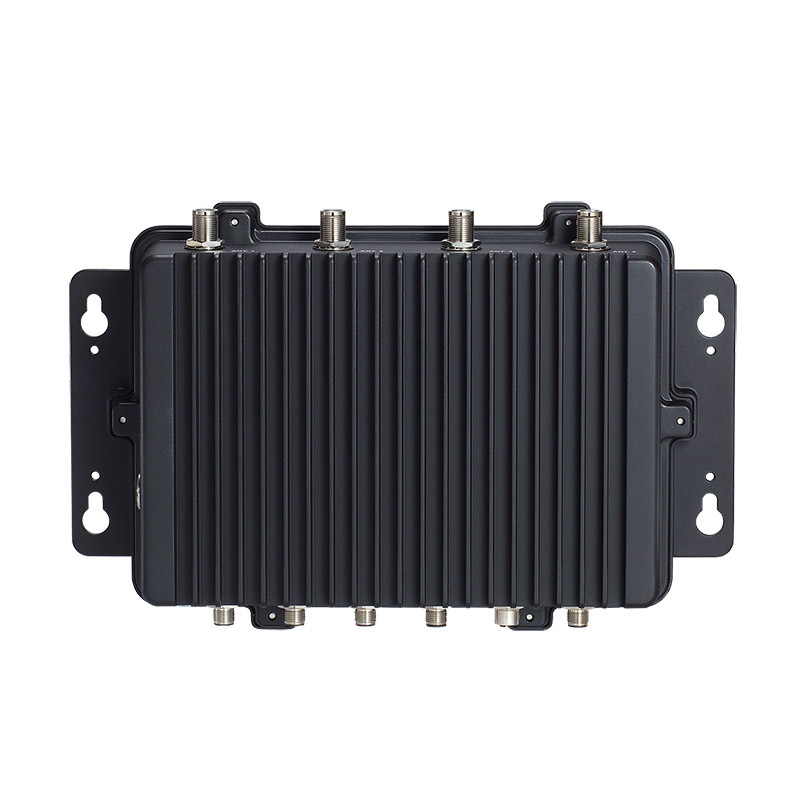 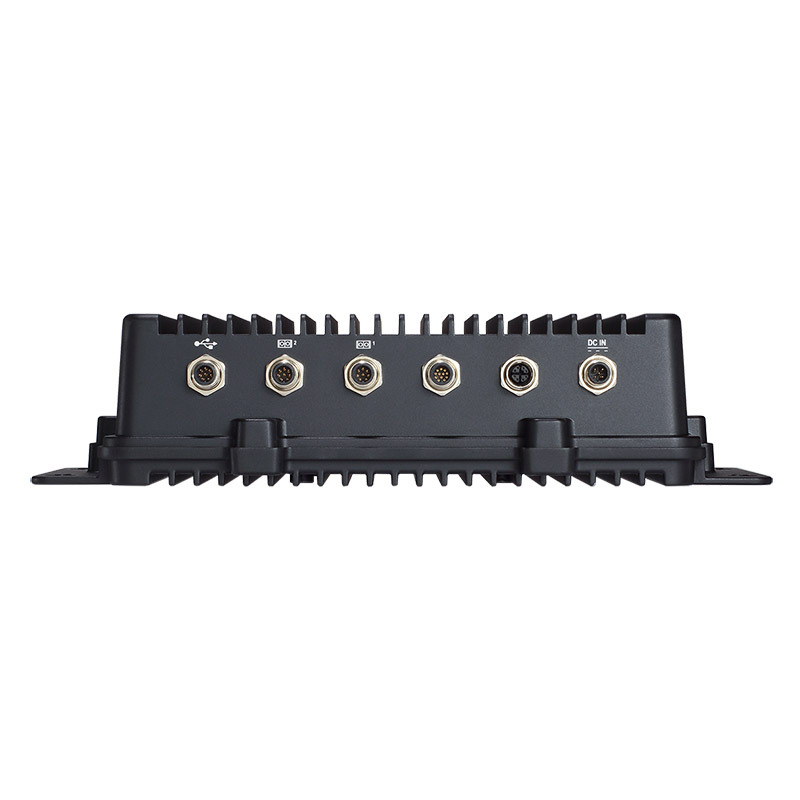 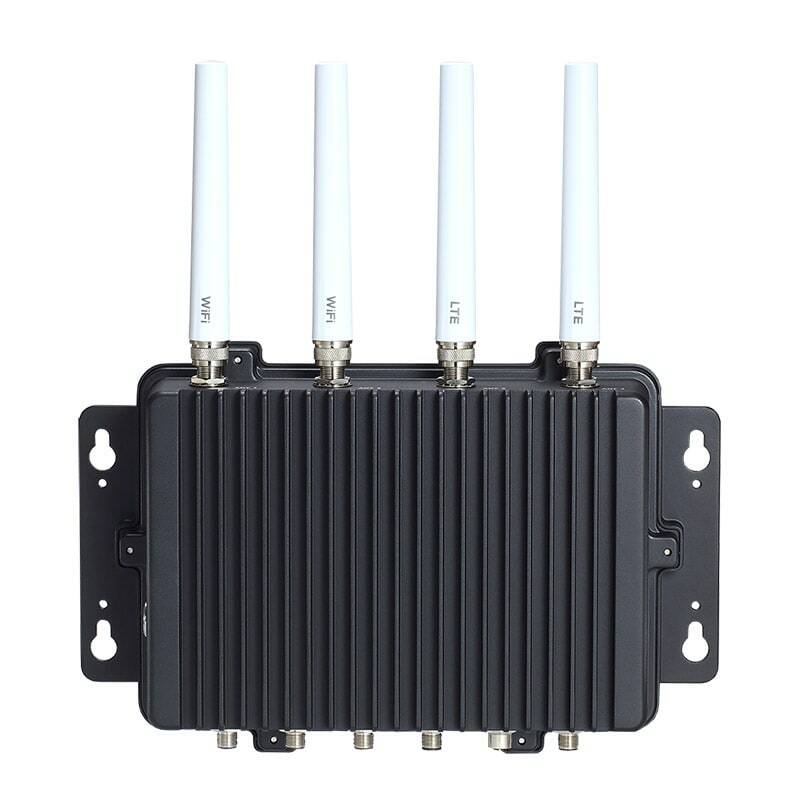 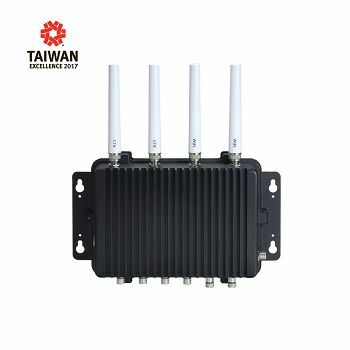 Additionally, there are M12 lockable connectors and N-jack type waterproof antenna openings to meet the performance needs for outdoor critical applications such as facility condition monitoring. 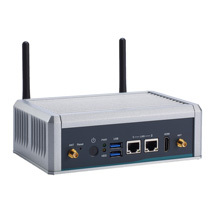 Furthermore, the fanless embedded box computer comes in great expansion possibilities, including flexible I/O connectors and two 2 PCI Express Mini Card slots. 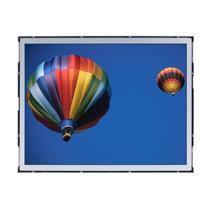 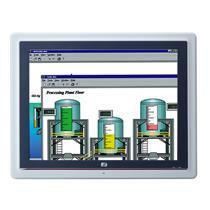 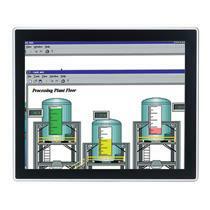 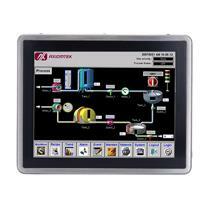 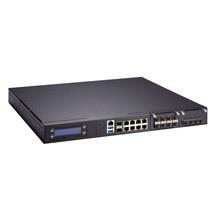 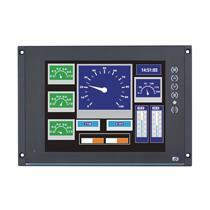 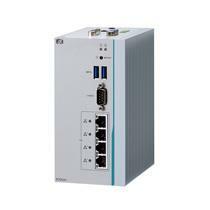 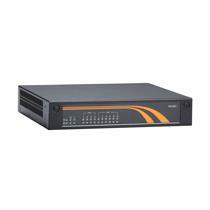 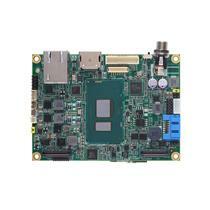 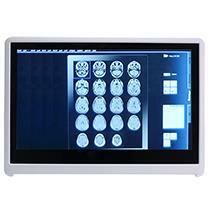 For enhanced platform security the eBOX800-511-FL provides Trusted Platform Module (TPM) 1.2 support.